Sitting at the central tip of Amsterdam’s horseshoe-like layout, this Doubletree Hotel by Hilton presides over what feels like the physical entrance to the city. 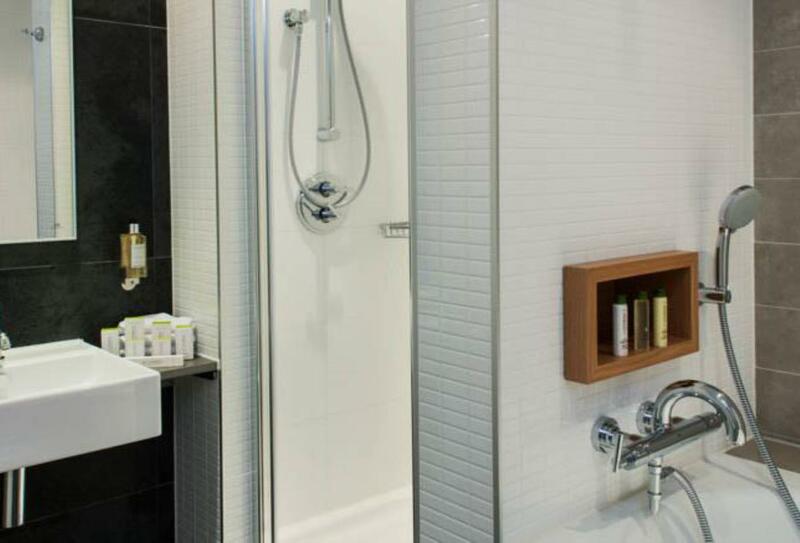 With the Doubletree name, you’ll find the high standard of hospitality that you’d expect. 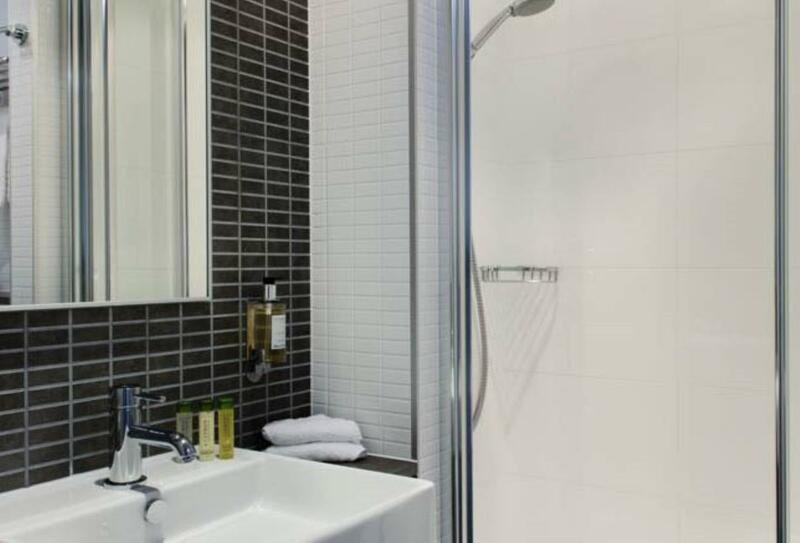 Spacious, luxurious rooms, stylish bars and restaurants, offering sumptuous gourmet food and drink, and a privileged position in one of Europe’s premier cities. Having Amsterdam central station for a next door neighbour means that travel to other Dutch cities and beyond is made easy. More space, more style, more amenities; greater satisfaction. Executive suites come with a separate living room and sofa bed, meaning that they can accommodate up to four people. 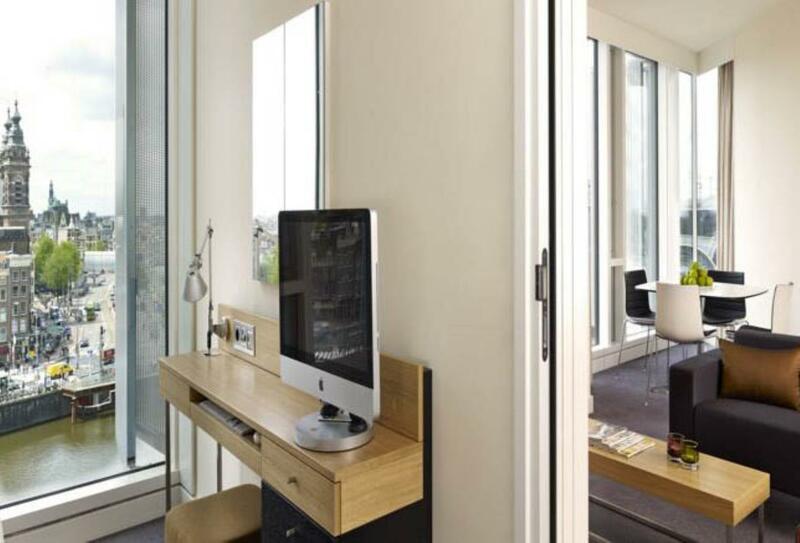 Bright, modern and functional, the King Deluxe Room’s ceiling to floor windows and modern furnishings make them feel like a small city centre pad. 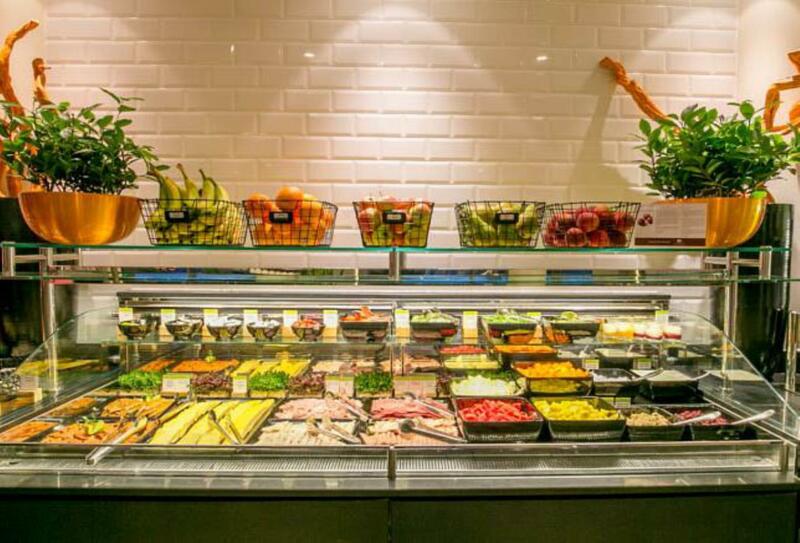 City Café offers a wide variety of fresh items as part of a daily breakfast buffet that serves cold items, in addition to the option of cooked food. Drinks, light bites and meals can be found at Eastwood, complemented by canal views, draught beers and wines from around the world. Open 17:00 – 23:00 daily. 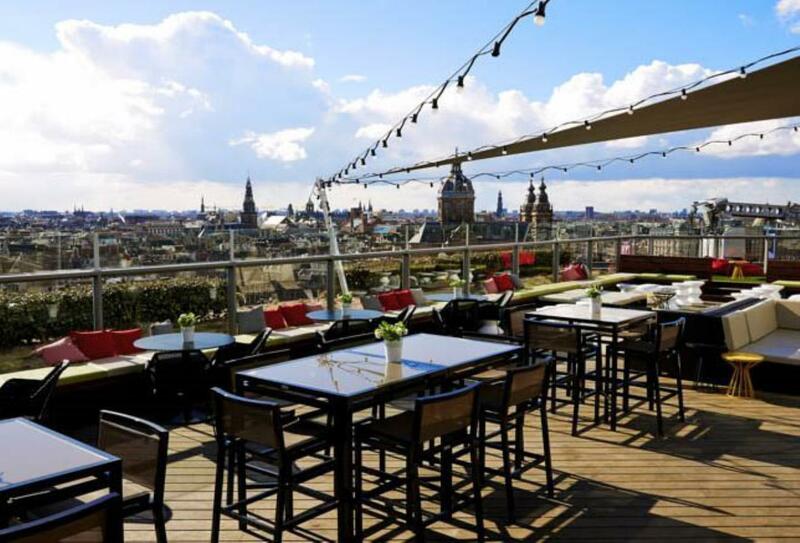 Enjoying the 11th floor vistas of Amsterdam, this rooftop terrace provides a relaxed atmosphere with cocktails, wine and delectable dishes. Open 11:00 to 01:00 Sunday to Tuesday, until 02:00 Wednesday and Thursday, and 03:00 Friday and Saturday. If you’re a person for whom there’s no better way to start the day than with a good dose of caffeine, then nowhere else are you better placed to do so. The hotel has a Starbucks right by the entrance. 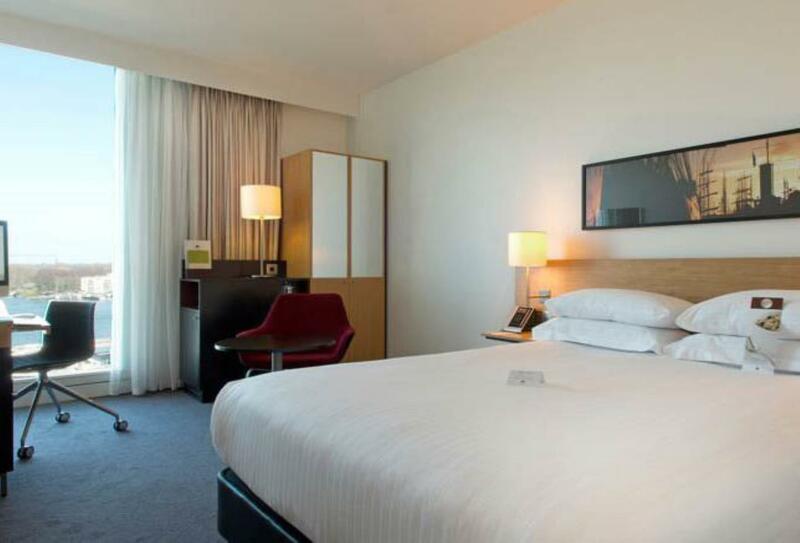 Doubletree by Hilton, Amsterdam, resides next to the city’s central train station in the heart of the Dutch capital.